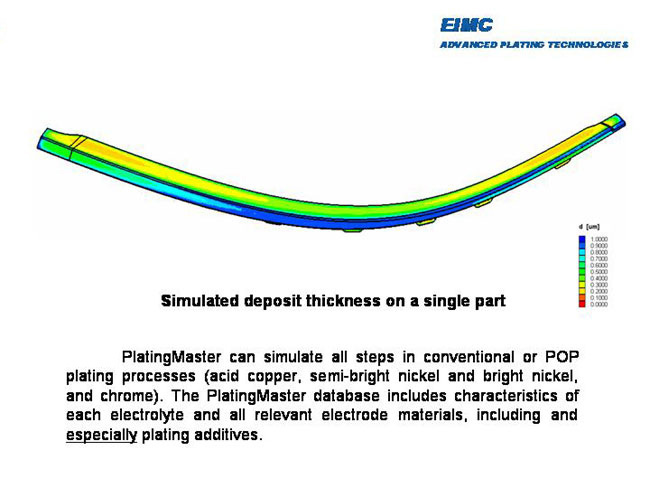 EIMC, Electroplating Innovation in Modeling Concepts is a company brought to life in search of vastly improved electroplating performance. 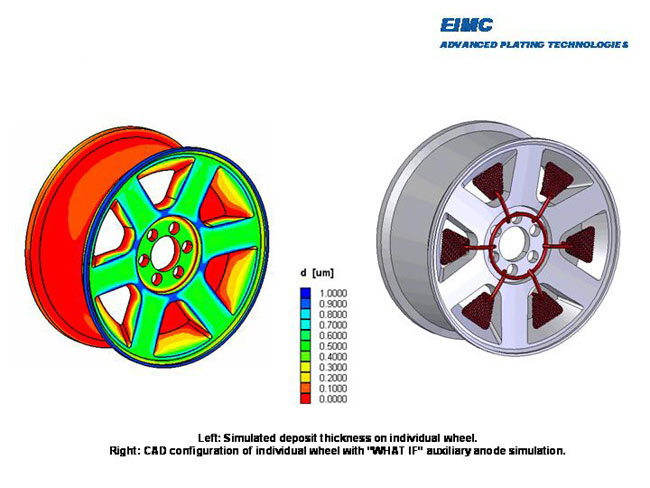 This is made possible by fostering new technology through the study and application of 3D mathematical modeling of electroplating applications. 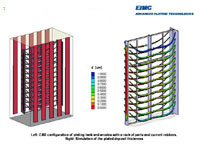 Driven by CAD data, the engineering of plating scenarios is assisted in design and fabrication of SMART CATHODE SHIELDS. 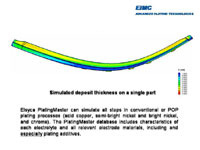 This is a process that results in uniform deposit thicknesses on most electroplated substrates, including complex electroforming applications, telecommunications hardware, printed circuits manufacturing, airline/aerospace, automotive, hardware and other general metal finishing applications that use electroplating. 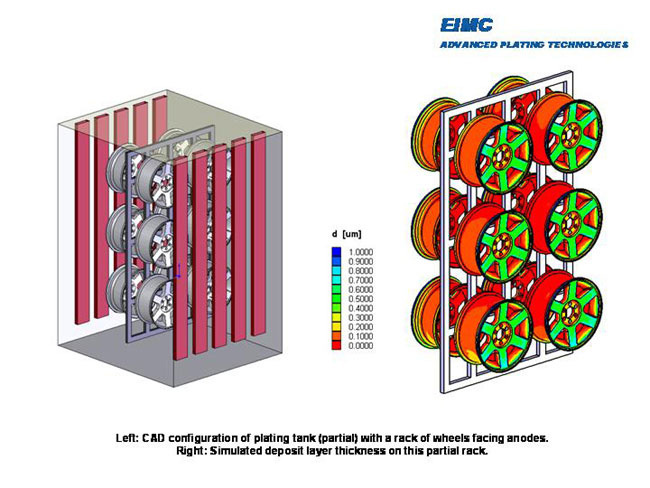 EIMC is focused on electroplating technology improvement and process development. 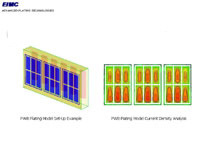 Early EIMC assignments incorporated engineering, chemical processes and process controls in developing advanced plating capabilities for complex multilayer circuit board manufacturing. 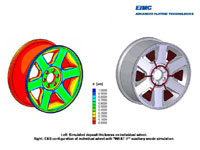 These efforts have expanded to include scientific and industrial electroplating applications worldwide. 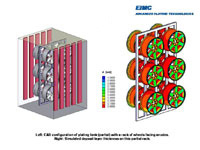 The benefits of uniform plating deposit thickness include: greater design flexibility, process energy savings, raw material cost reduction, manufacturing cycle time reduction and quality improvement.